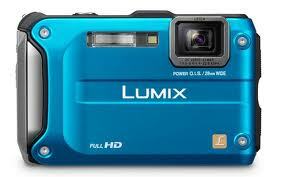 This is a great little point and shoot camera! I purchased it for a trip to the Bahamas as this camera is beach and snorkeling ready! It is waterproof down to 40ft, has a GPS, altimeter, and takes great shots below and above the water. It also can shoot full 1080p HD video! For the price I was very impressed with its performance! It takes great video and still shots in all sorts of lighting situations. I will now be passing this camera on to my husband who is an OTR trucker so that he can take pictures and not have to try and remember where he took them! The GPS feature is very handy for that!